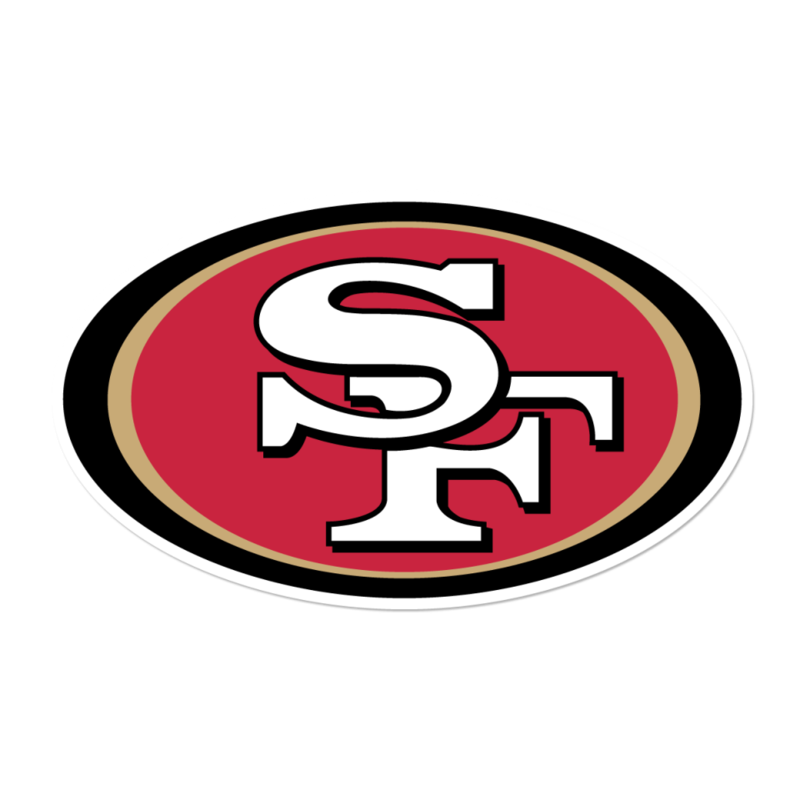 Join the San Francisco 49ers on Monday, November 12th for our 2nd Annual Firefighter Appreciation Night for firefighters and their families to show your support for the California Fire Foundation! The Firefighter Appreciation Night Standard ticket includes your ticket to the game and a donation back to the California Fire Foundation. The Firefighter Appreciation Night Tailgate ticket includes your ticket to the game, as well as entry to the exclusive Red Zone Rally Tailgate with unlimited beer, wine, and food prior to the game. A portion of this ticket package also directly benefits the California Fire Foundation.